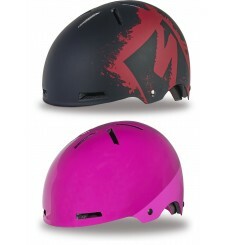 The SPECIALIZED Mio MIPS toddler helmet features bold graphics, a revolutionary magnetic buckle, and the Headset SC fit system for an easy, secure fit that helps to prevent pinching. 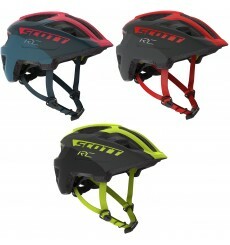 Sleek styling, a simple and secure magnetic buckle, cool graphics, and child-oriented sizing make the Specialized Shuffle Child LED MIPS helmet the perfect choice for your tiny riders—day or night. 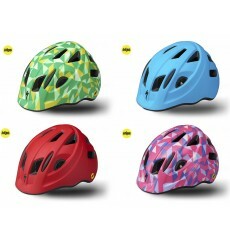 Sleek styling, a simple and secure magnetic buckle, cool graphics, and child-oriented sizing make the Specialized Shuffle Youth LED MIPS helmet the perfect choice for your tiny riders—day or night. 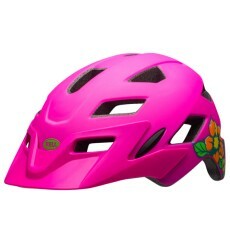 Perfect for toddlers on the move, the SPECIALIZED Mio helmet features bold graphics, a revolutionary magnetic buckle, and the Headset SC fit system for an easy, secure fit that helps to prevent pinching. 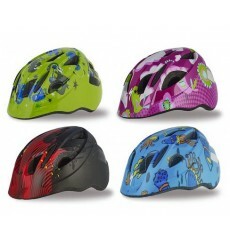 From cruising downtown to hucking at the bike park, the SPECIALIZED Covert Kids' helmet has your little one covered. 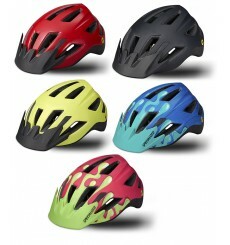 Inspired by adult helmets, the Spunto Junior Plus is SCOTT's first junior helmet featuring MIPS® to protect your kid from angular impacts. 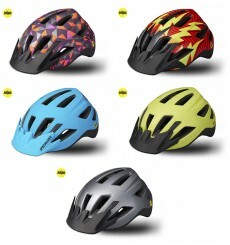 The SCOTT Spunto is a junior bike helmet with features of an adult helmet. 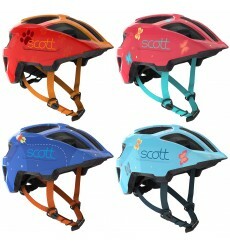 A feature packed and safety focused helmet, the SCOTT Spunto Kid is your first choice for your young child. 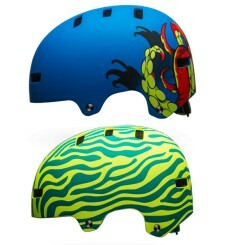 The Bell Span helmet picks up where the Bell Local Helmet left off, showing up on the scene with a modern twist on skate and BMX style. 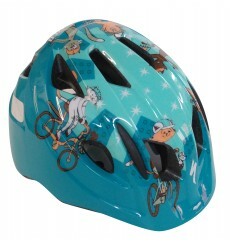 BELL designed the Sidetrack kids bike helmet to keep up with them : for trails, bike parks and fun places to shred. 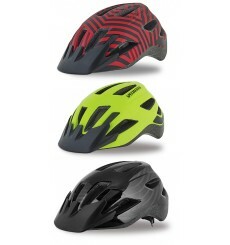 Sleek styling, a simple and secure magnetic buckle, cool graphics, and child-oriented sizing make the Specialized Shuffle Youth LED helmet the perfect choice for your tiny riders—day or night.